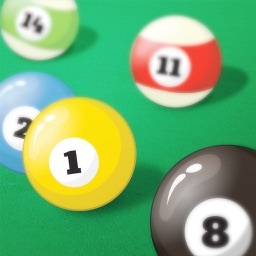 Join the billiard club mania, take your cue stick, aim carefully and put the ball down to the hole with just one hit! 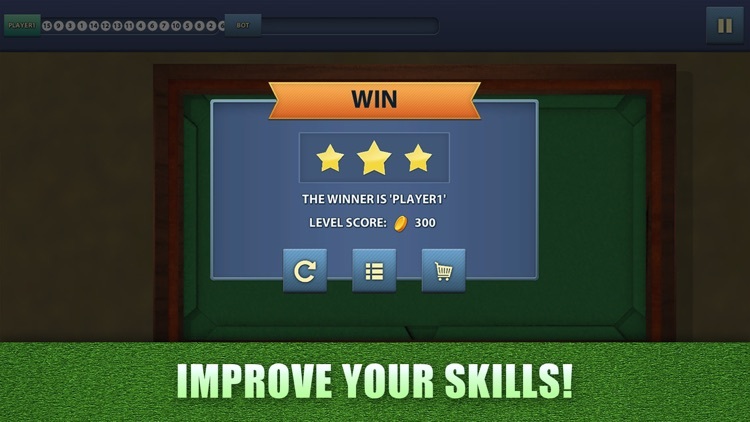 Become the best billiard player ever! 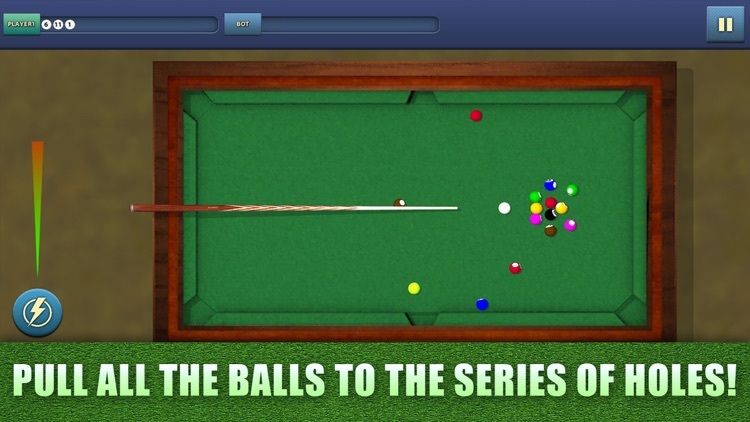 Take your cue stick, aim carefully and put the ball down to the hole with just one hit! 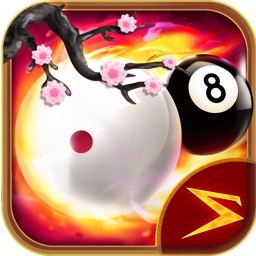 Become the best billiard player ever and have fun playing Pool Billiard 8 Ball Champion! Ever dreamed to play billiard, but haven’t had the opportunity to do this? Billiard sports game is a wide variety of games of skill generally played with a cue stick which is used to strike billiard balls, moving them around a cloth-covered billiards table bounded by rubber cushions! And now this fantastic game can be located right in your pocket! 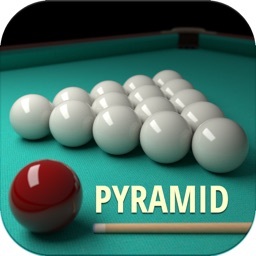 Improve your skills, learn how to play billiard and just enjoy it! 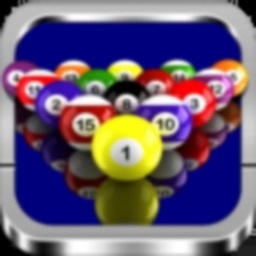 Watch your ball whirling right to the hole, collect reward and become the best snooker player ever! 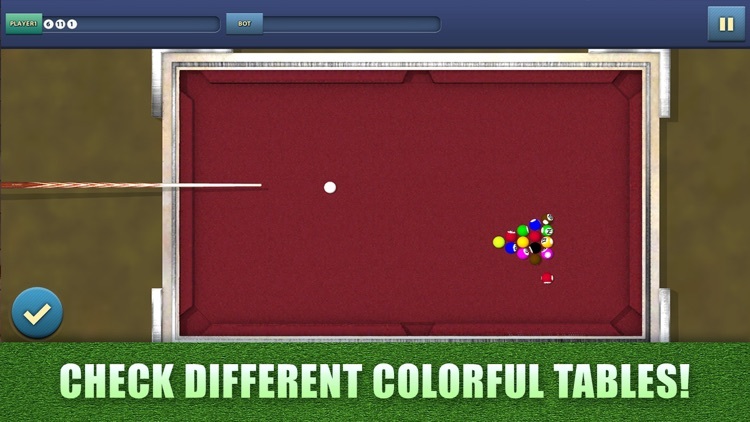 Feel yourself like an English aristocrat playing this wonderful billiard game! Your only mission is to hit the balls into the holes as fast and accurate as you can! 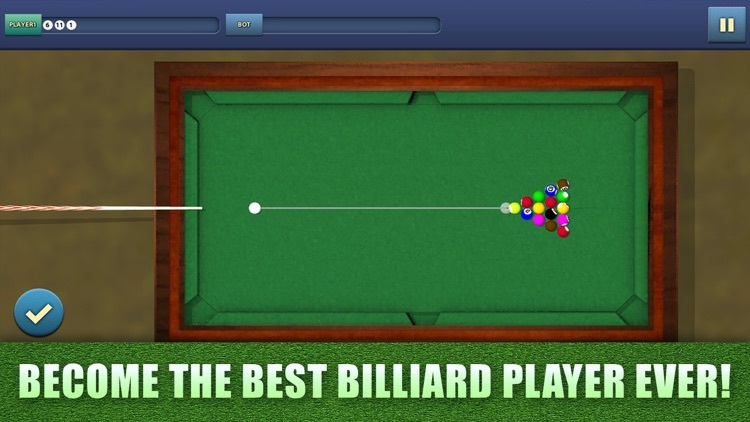 Do your best and become the most precise biliard player ever with Pool Billiard 8 Ball Champion! 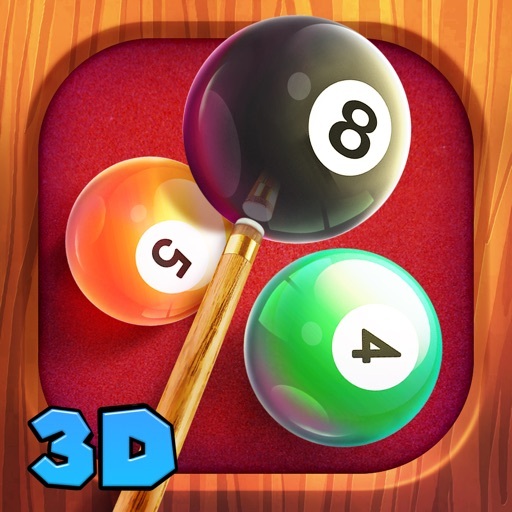 Earn coins for each successfully hit ball and unlock new tables table – ordinary green, cool blue or even luxury red one, various types of new metal and wooden cue sticks and explore this fantastic billiard world! 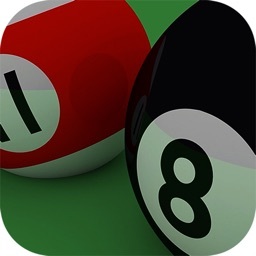 Try our snooker billiard game and you won’t be disappointed! Think ahead, be wise and accurate, hit all holes and you will achieve a great success playing Pool Billiard 8 Ball Champion!